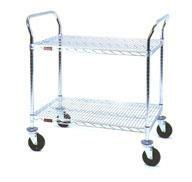 CleanroomSupply offers many styles of Cleanroom Carts. 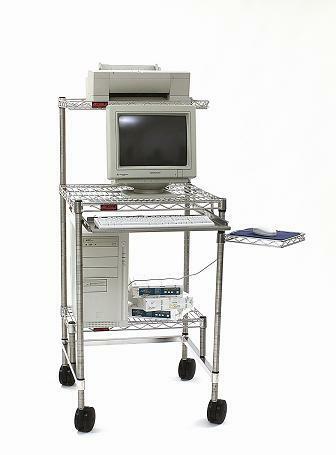 Cleanroom Carts are constructed of plastic, wire or solid metal. 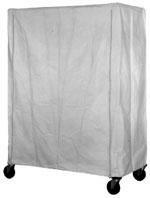 Vibration dampening or HEPA filtered cleanroom carts for sensitive cleanroom applications are on hand. Or please Contact Us with your specific requirements and we will respond quickly with a quote! Many of the products listed in this section complies with USP 797. A highly flexible and maneuverable transport product which can be configured in either wire or solid shelves, or a combination of both.